Jason and Brittany welcomed their new daughter, Navy Rome Williams, to the world on February 4th. 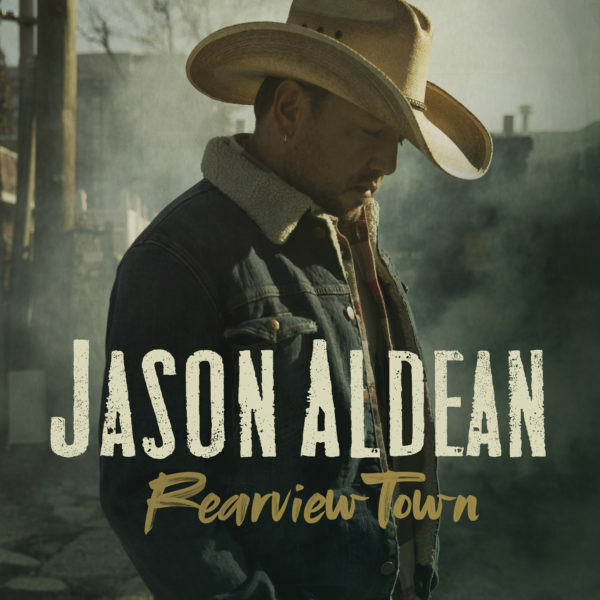 Congrats to the February Aldean Army featured fan contest winner – Paul from Plymouth, MA! 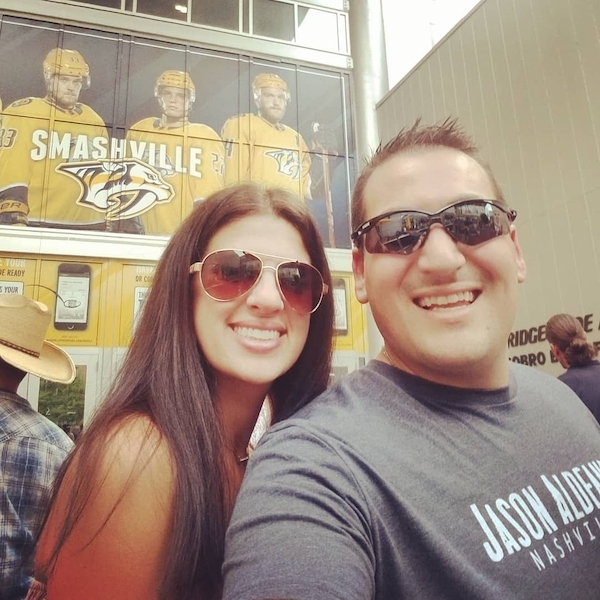 Read his fan story and share yours for a chance to win a prize pack and be featured next month. 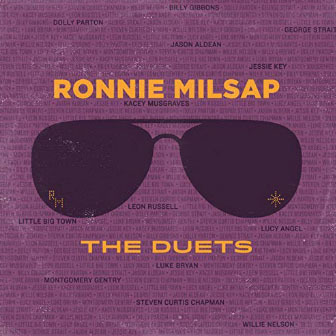 Check out Jason singing “Prisoner of the Highway” on Ronnie Milsap’s new record The Duets, available now! Give it a listen here: https://milsap.lnk.to/duetsFA! 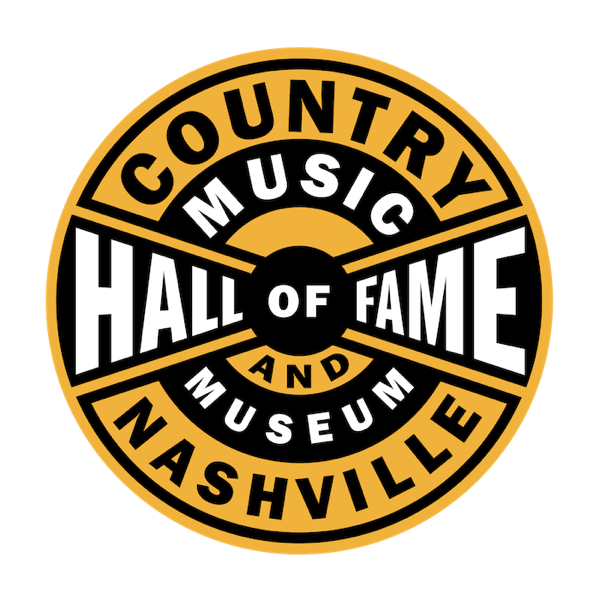 COUNTRY MUSIC HALL OF FAME 2018 AMERICAN CURRENTS EXHIBIT TO FEATURE SOME ARTIFACTS FROM JASON! 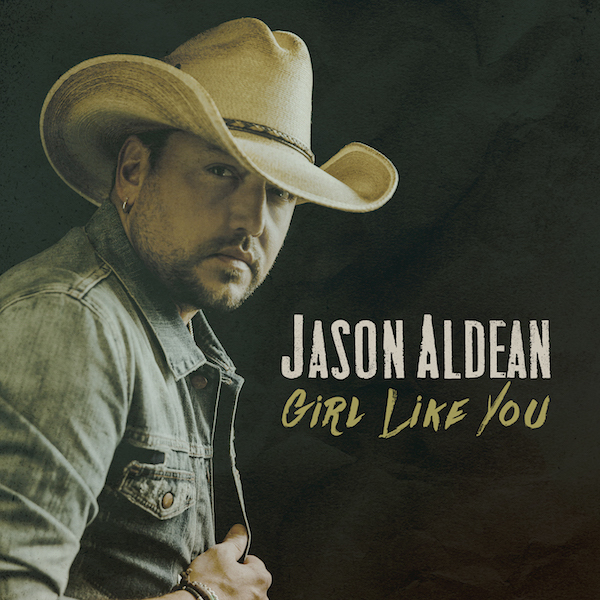 The Country Music Hall of Fame® and Museum will feature artifacts from Jason Aldean in its American Currents: The Music of 2018 exhibit. 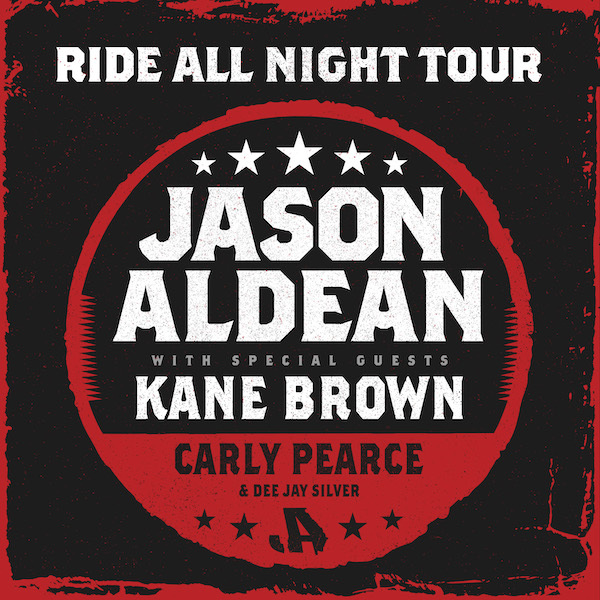 Jason Aldean kicks off his 2019 Ride All Night Tour with special guests Kane Brown and Carly Pearce in May. 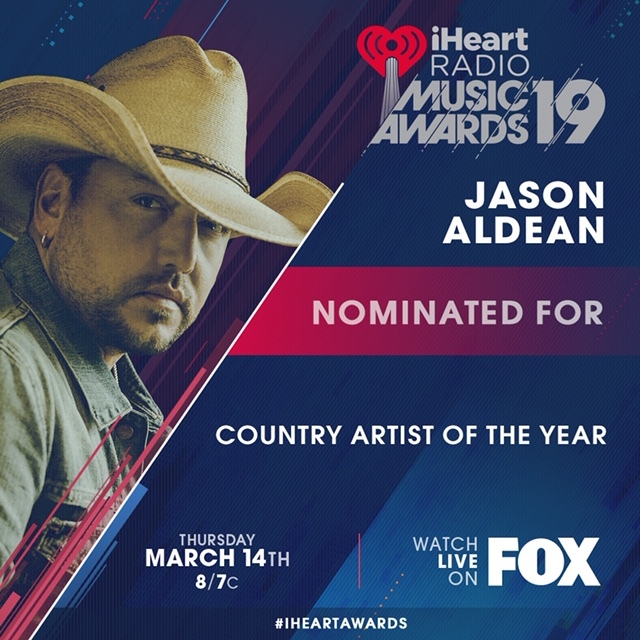 Jason is nominated for Country Artist Of The Year at the 2019 iHeartRadio Music Awards. 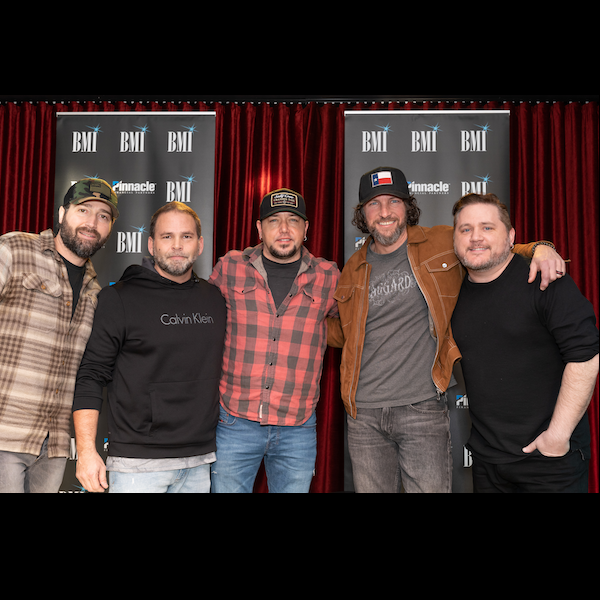 Jason Aldean toasts to the New Year with 21st career Number One celebration. 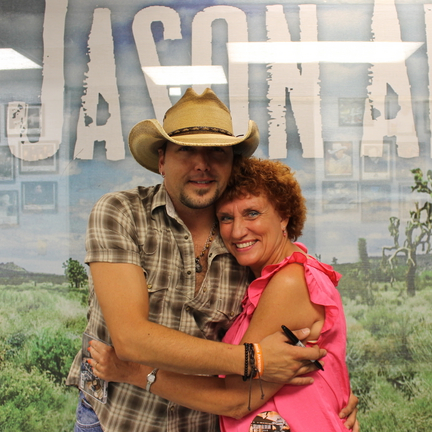 Congrats to the January Aldean Army featured fan contest winner – Mary Lou from Pittsburgh, PA! Read her fan story and share yours for a chance to win a prize pack and be featured next month.